Serving over 400 parents/caregivers of youth ages 10-17 receiving TANF in Jackson and Josephine Counties. 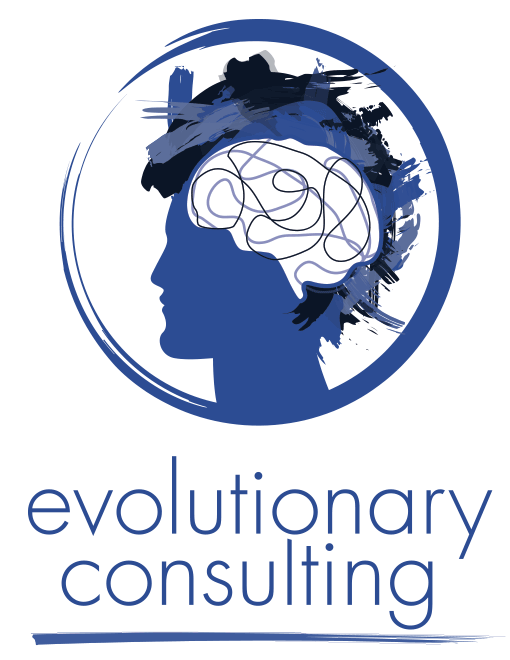 Services include transformational coaching in both individual and group formats as well as powerful workshops. Click the “View Calendar” button to learn what’s happening in your area and how to sign-up for these services.